4 Reasons Instagram is useful for your business..
22 Mar 4 Reasons Instagram is useful for your business..
Hashtags are so important for your business because they allow people to search for something in particular, and if your post has got the hashtag they have searched for, then it allows them to browse your feed and your post. You can also use a made up hashtag that suits your brand/ business, this way people can view your pictures/videos by searching through different hashtags. Stories are a recent thing that Instagram has brought in, and have actually become very popular to Instagram users. These short videos which pop up at the top of the app are useful for your business because they create a whole new area in which stand out: as well as posting daily to your page, you can now post things to your story too. Potential customers can also reply to your story with a private message, which could help you strike up rapport and create new leads. Instagram is based around pictures and videos. This is extremely good for your business because it shows what your business is, what you do, who you are etc. An image can speak volumes, without you having to actually type any words. You are able to promote/advertise what you are doing or plan to do, and thousands of other Instagram users can see what you’re up to. If you want to garner business leads through Instagram, make sure to follow other businesses and anyone who has common interests. 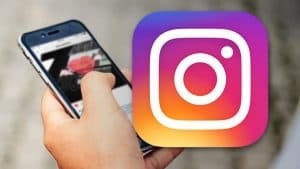 Using Instagram you are able to connect to thousands of other users who may have a common interest in your business and are possibly interested in getting in contact. 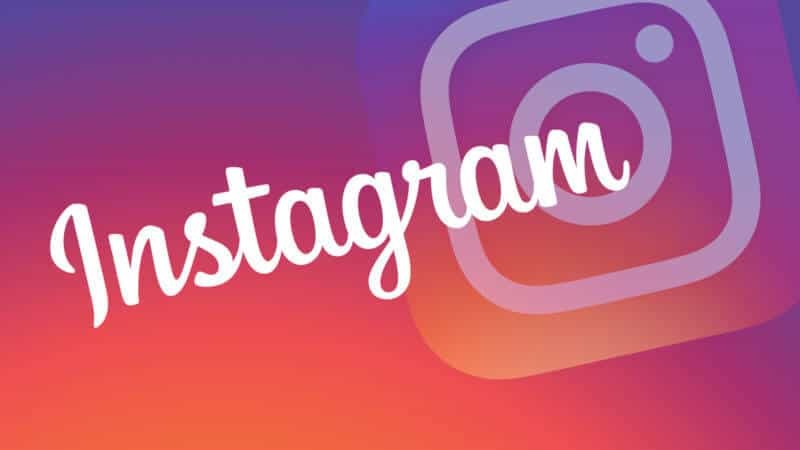 When you upload a post with your hashtags, hundreds of people can see it, and you will see your Instagram grow gradually, increasing in followers and attraction. There is also a messaging system on Instagram which allows you to private message anyone who wishes to contact you. Don’t dismiss Instagram, then! Make sure your business is on there and actively posting.